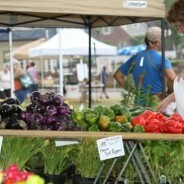 Check out some of this season’s, must-visit Central Indiana Farmers Markets! LOCATION – Parking Lot in Morrow’s Meadow next to the Pizza King! 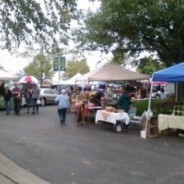 The Farmer’s Market will have many returning vendors and new ones, as well.